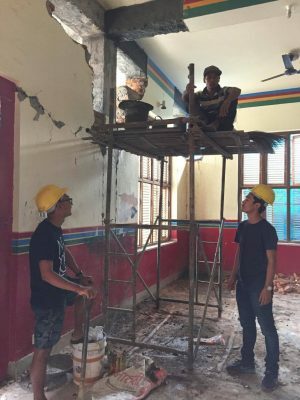 Karam Gurung set out to reconstruct the main academic building of the Shree Mangyal Dvip Boarding (SMD) School in Nepal, providing the students with a safe place to learn. 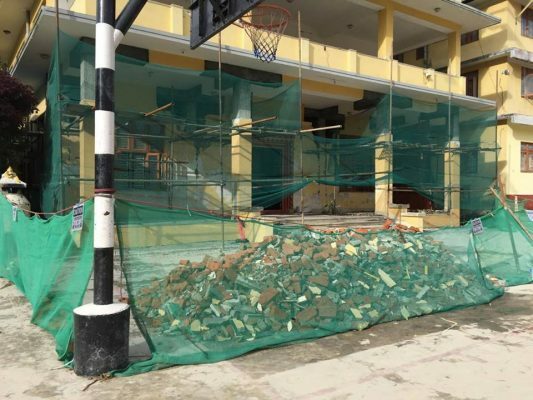 The main academic building of the Shree Mangyal Dvip Boarding (SMD) School in Nepal was badly damaged in the devastating 2015 earthquake. 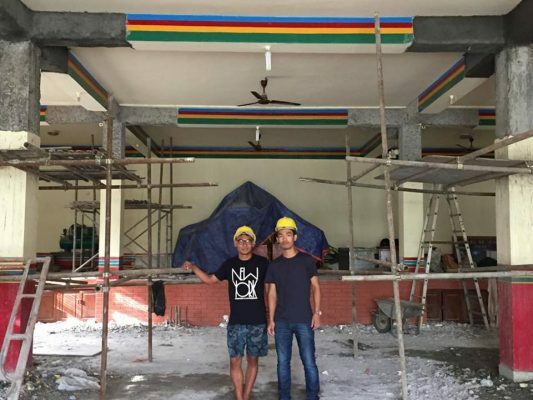 As the building is where most of the classes run, shrine hall, computer lab, science lab and library, Karma Gurung aimed to help reconstruct it as part of her GoMakeADifference project. “Our general philosophy of this school was to pay back to the school or community when you can. To get a proper education is the human right but due to numerous reason that is not the case in Nepal such as SMD School lagging fund to reconstruct the main academic building”. The project was successful, as over 600 students of the forgotten Himalayan children can obtain a proper education in a safe environment. Every child in this world deserves this opportunity, and Karma was able to provide SMD students with this crucial experience. Working on project taught Karma me how to deal with other people more effectively and how to allocate money during extenuating circumstances. The experience has provided her with valuable life skills that she can use in her personal and professional life. “The whole SMD family is grateful to all the benevolent members of the GoMAD for providing the fund for the project”.